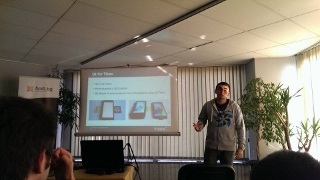 A presentation about Tizen with general introduction to the operating system, compatible devices, directions for application development and information about Tizen Store took place during the first day of OpenFest. Several slides about the community driven port of Qt for Tizen as well as the project for porting Tizen to Allwinner devices were also included. The presentation attracted the attention of many visitors and all seats were taken. 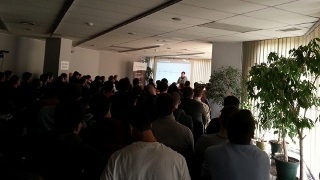 The audience was consisted primary of web and C++ developers. 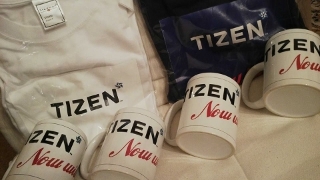 The last ten minutes were reserved for a Q&A session and the active participants were awarded with Qt for Tizen goodies such as mugs and t-shirts.